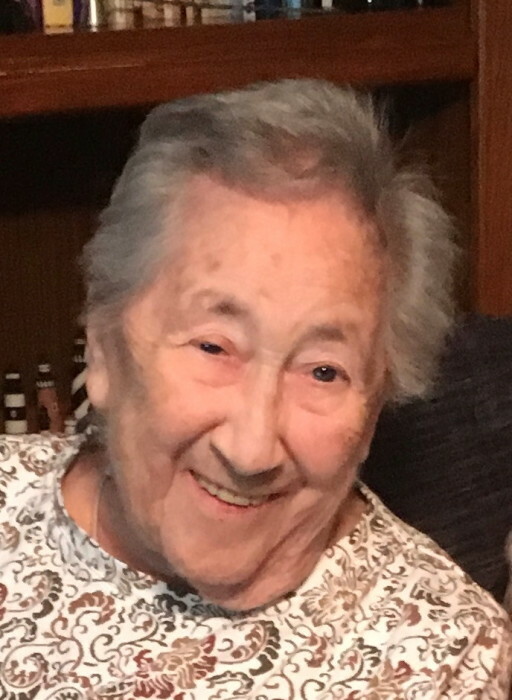 Greenwood – On March 25, 2019, Elizabeth A. Turner went home to be with the Lord. She was born on August 14, 1925 in Philadelphia, PA to the late Howard and Jennie Quinby. Elizabeth and her husband James loved traveling the country. They were both members of the Wally Byam Airstream Club, and James was president in 1985. She also loved to sew and attended the Delaware Sewing Center. Elizabeth is survived by her husband of 75 years, James Turner. She is also survived by her daughter, Elizabeth Potter and her husband Arthur, her son, William Turner, 6 grandchildren, and 20 great grandchildren. The family will receive visitors at Rogers Funeral Home, 301 Lakeview Ave, Milford, from 1PM to 2PM on Saturday 3/30, with a funeral service at 2PM. Burial is at 12PM on Monday 4/1 at Mount Hope Cemetery in Aston, PA.